Plane pushing back from the gate. wow this is amazing. Now get some rest! Looks really cool at 2X size. 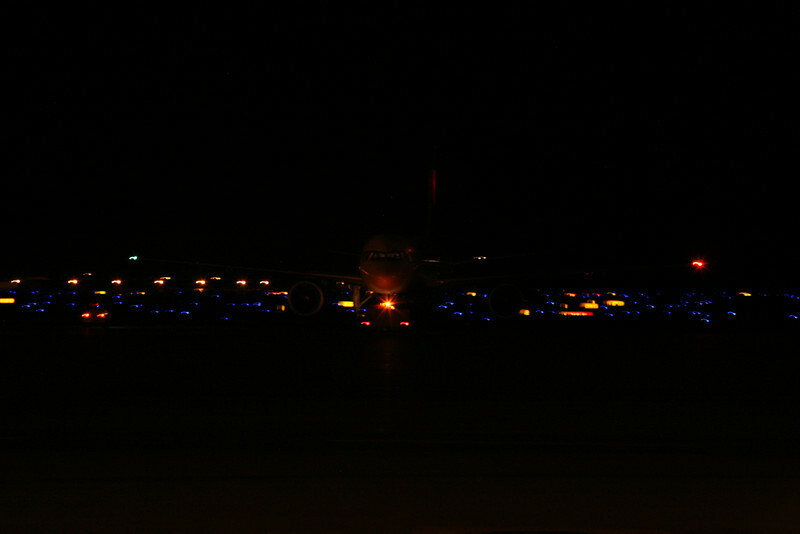 Cool night shot of the plane.